A lot has been said about William Ruto’s forays into Western Kenya. But it seems the DP will not be deterred by the nay Sayers. He was in Vihiga County over the weekend and as usual he brought with him a bag of goodies for residents. He launched the construction of 40-kilometre Ekwanda-Luanda-Esirulo-Magada Road on his second day of his Vihiga County tour. Speaking at Esirulo, located off Stendkisa-Kumusalaba Road, Mr Ruto said the road that will connect the interior to Luanda, Busia and Maseno townships will be tarmacked by August, 2019. Mr Ruto also started street lighting projects at Esirulo, Ebukanga, Ilungu and Mwicho markets at a cost of Sh11 million. The ambitious street lighting project will be completed by the end of this month in bid to turn the otherwise sleepy markets into thriving 24-hour operation trading centres. 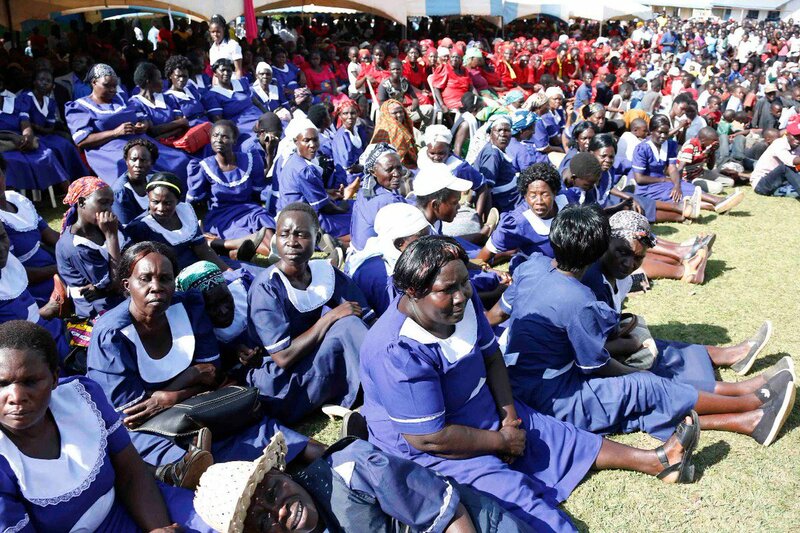 Mr Ruto, who is dishing out goodies in the county for the second day running, said the road will be extended from Magada to Mbale beginning next year. Bridgestone Construction Limited has been awarded the road contract whose cost has not been made public. “We made a promise to tarmac this road. It will be ready in the next eight months,” said Mr Ruto after flagging off the earth movers that will be used during the construction. 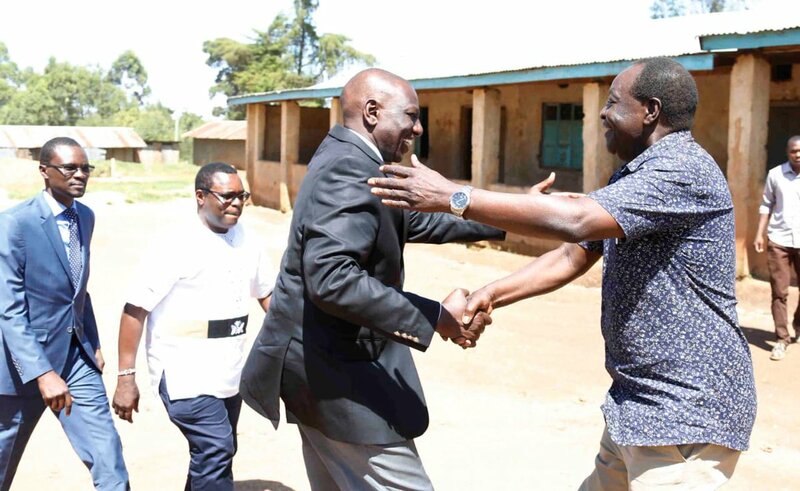 And in his bag of goodies, Mr Ruto announced another Sh800 million for the last mile project in Vihiga to connect 15,000 more people to electricity by the end of 2018/19 financial year in June.